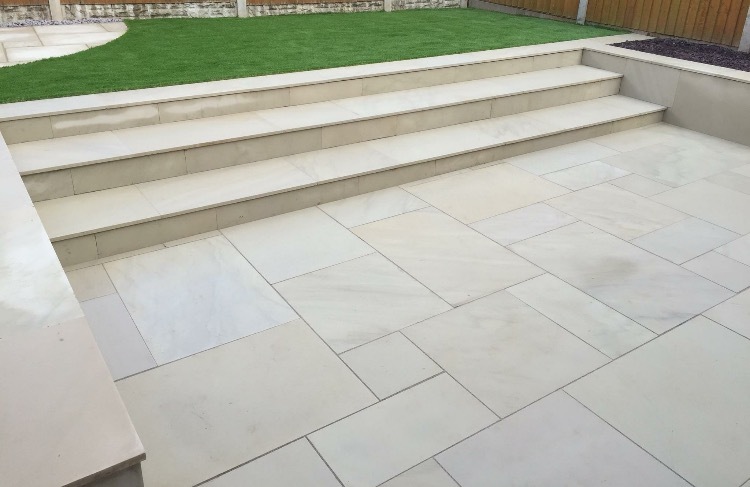 Your patio is a place for you to sit back, relax and enjoy your garden. 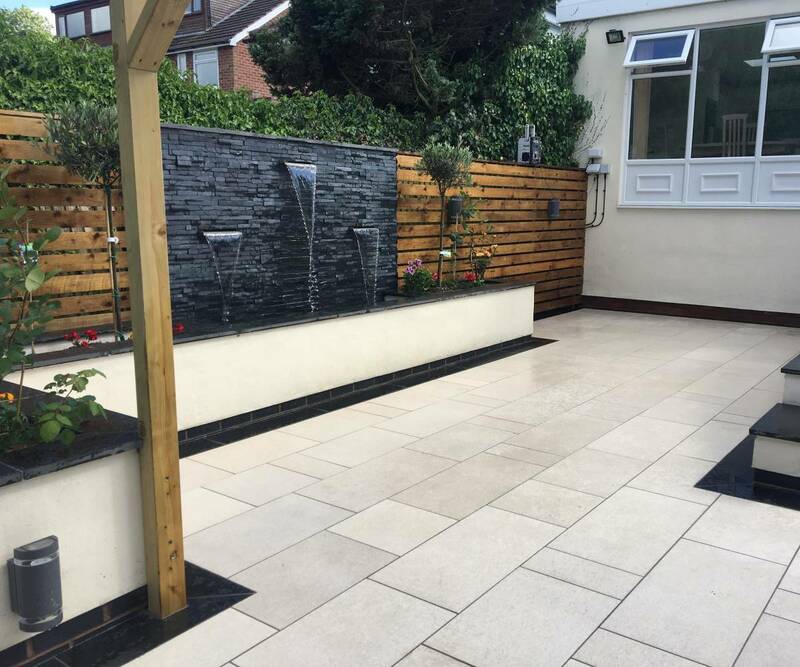 Soak up some sun or even entertain friends and family with a bbq. 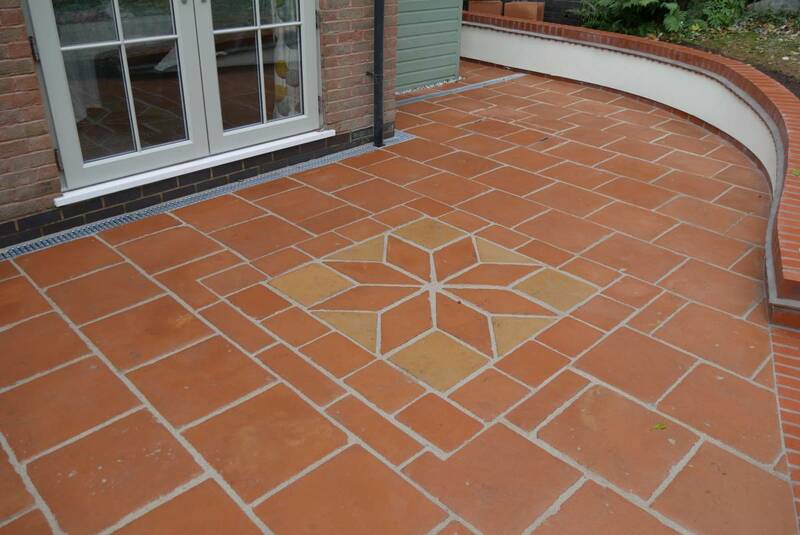 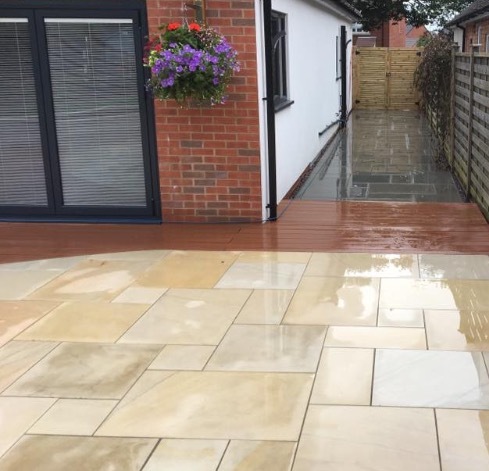 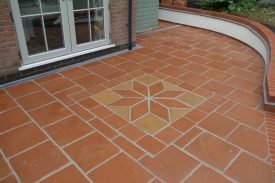 We will design your patio around your needs and create an area for you and the whole family to enjoy. 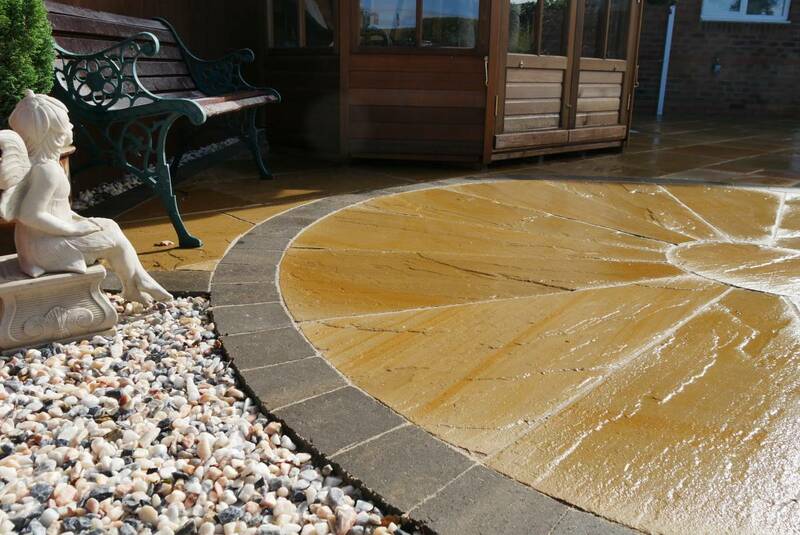 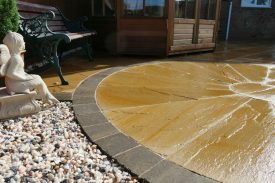 Waves, loops and circles can add another dimension to your garden, along with various colours and stone to suit your design. 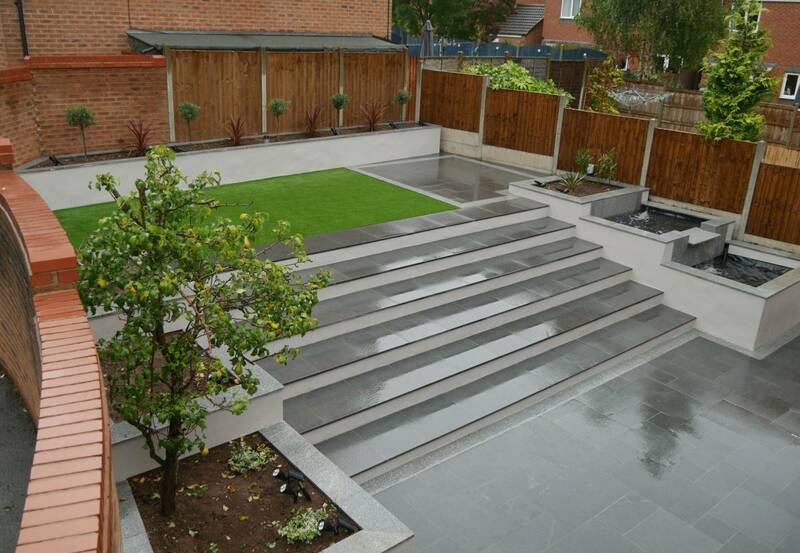 Whether that’s a leafy natural surrounding or a modern contemporary garden. Whatever your preference R & A Garden Landscapes have the knowledge, skills and craftsmanship to make your garden work for you.